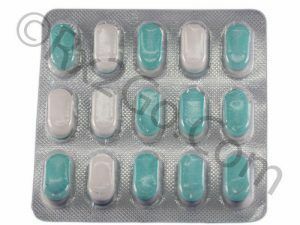 Glynase (Glyburide) also known as Glibenclamide is used to treat Type 2 (noninsulin-dependent) diabetes (formerly adult-onset), particularly in people whose diabetes cannot be controlled by diet alone. Glyburide is not used to treat Type 1 (insulin-dependent) diabetes (formerly juvenile-onset). 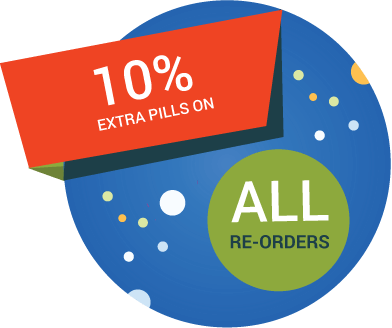 You can now buy glibenclamide here at Rx 2 Go Pharmacy. 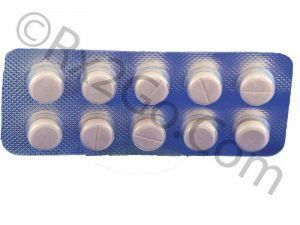 Manufacturer: Aventis Brand Name: Glynase Average Delivery Time: 10 to 14 days express shipping - or 3 to 4 weeks for regular shipping. 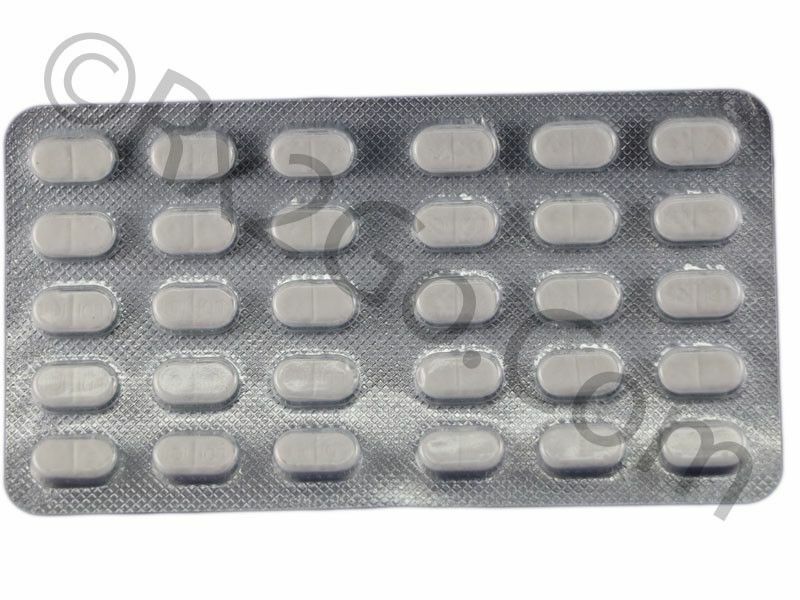 Buy Glipizide SR Online to be used in patients whose diabetes cannot be controlled by diet and exercise alone. 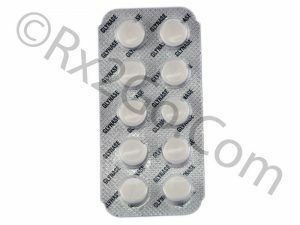 Glucotrol XL has good oral absorption. The insulin secretion from pancreas occurs in two phases.